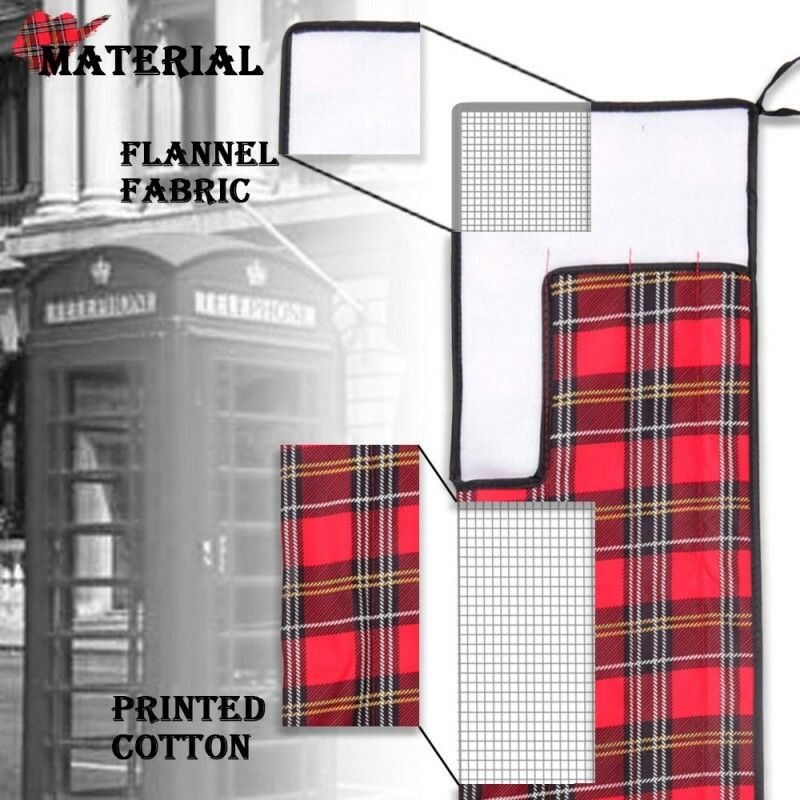 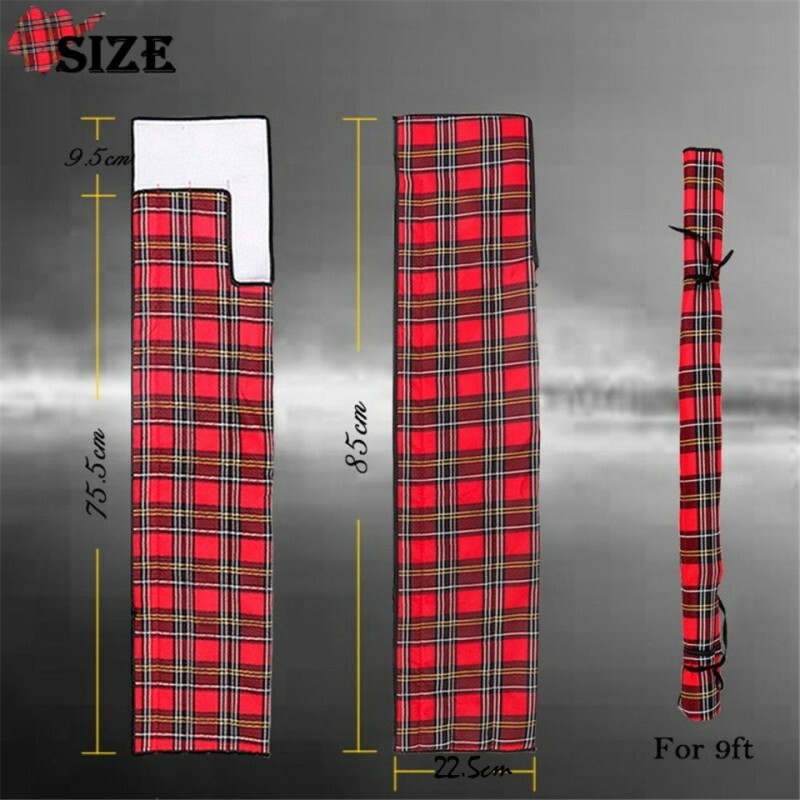 Forgo the mundane, soul-sapping rod sock designs of yesteryear in favor of our striking tartan design. 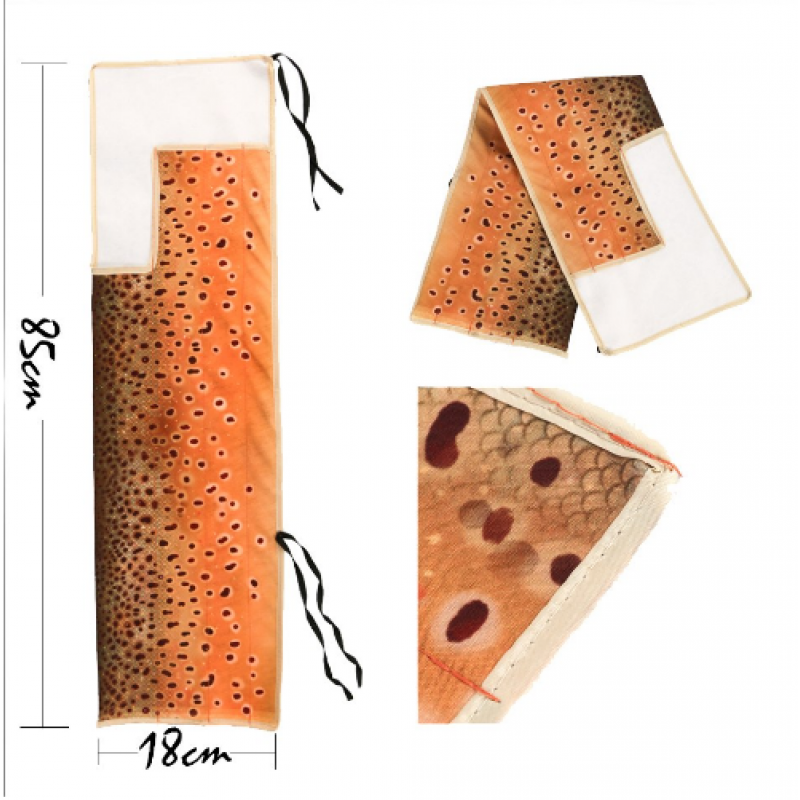 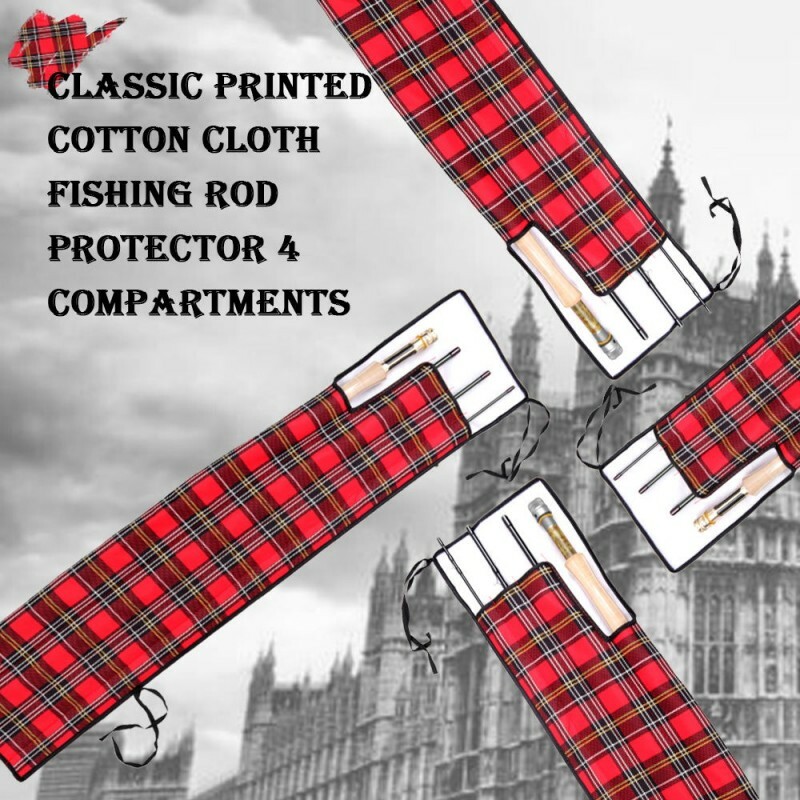 Offering the same level of protection and convince you've come to expect from high-quality modern rod socks - durable fabric, convenient design - this Maxcatch exclusive injects some much-needed personality back into the sport. 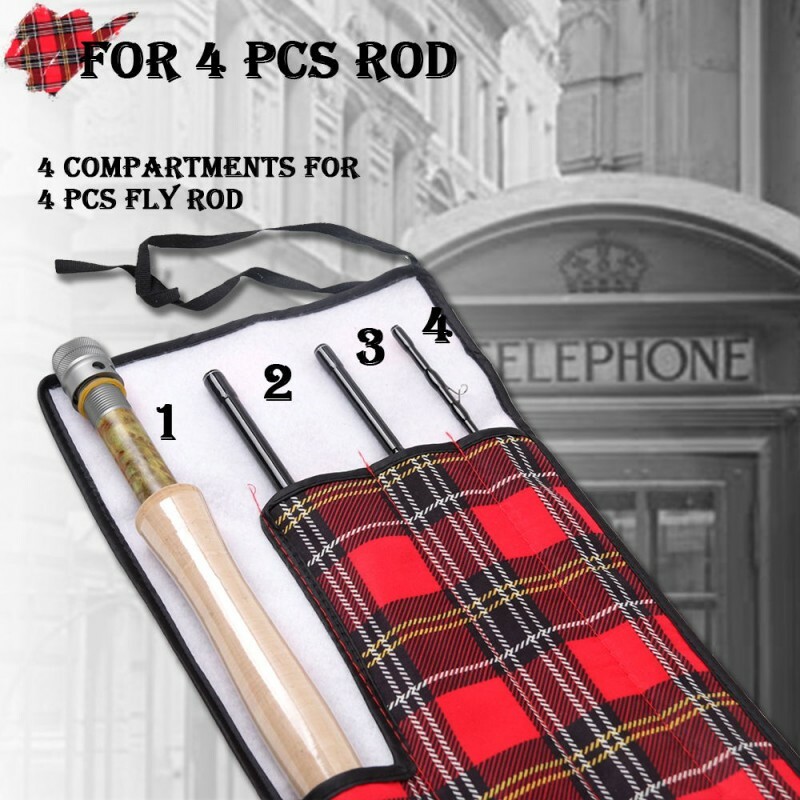 Ideal for 4-piece rods, you be rest assured that your rod will be safe from the elements, all the while looking awesome as you unwrap it in front of your fellow anglers on the first weekend of the new season. 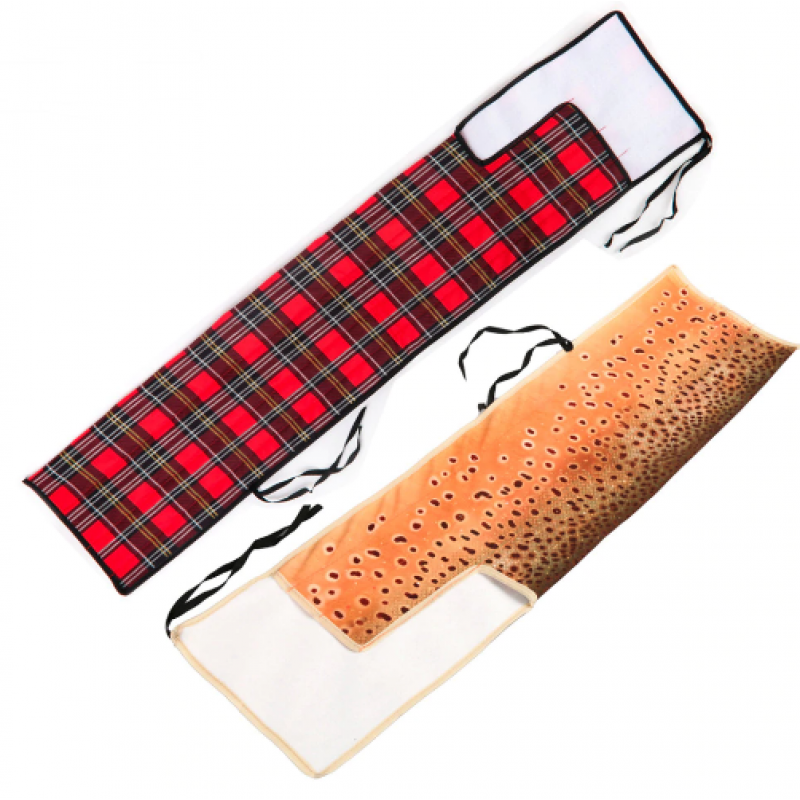 If you're looking to personalize your fly fishing experience, the Maxcatch Tartan Flannel Rod Sock is for you.